Divorce issues can be stressful and deeply emotional. 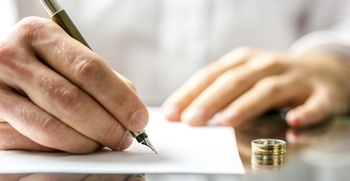 Whether your marriage is long-term or short-term, our experienced Milwaukee divorce attorneys will guide you through the entire process. We provide the finest-quality legal representation in Milwaukee County and Waukesha County, as well as throughout Ozaukee County, Racine County, Kenosha County and Washington County. Filing for divorce may be one of your most important decisions. For a free consultation, contact Milwaukee Divorce Attorney Jill Campo at (414) 763-3200.